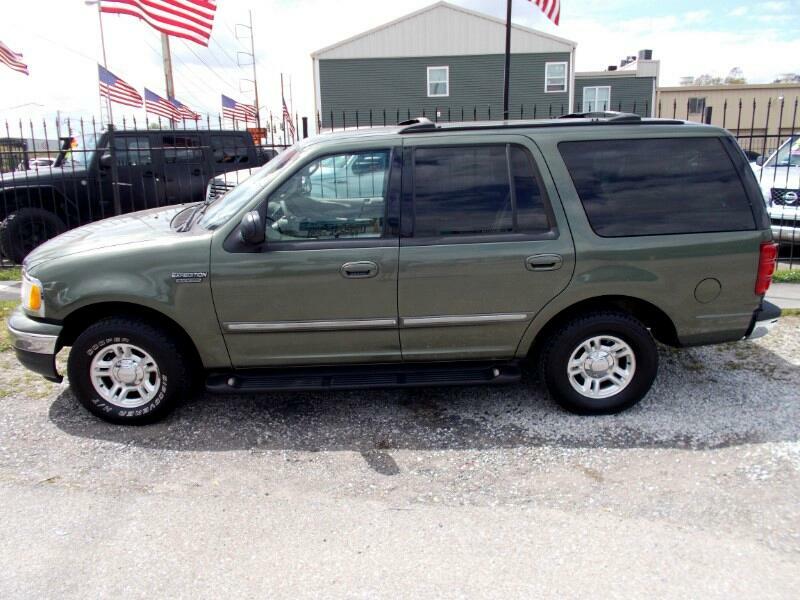 Used 2001 Ford Expedition XLT 2WD for Sale in New Orleans LA 70116 Quality Used Cars Inc. THIS 2001 FORD EXPEDITION IS IN GOOD CONDITION AND DRIVES GREAT. IT HAS NICE TIRES, COLD AIR AND 3RD ROW SEATS. THIS SUV IS PRICED TO SELL FAST FOR $3850 SO HURRY UP AND GIVE US A CALL AT 504-467-7754 TO SCHEDULE A TEST DRIVE. THIS SUV IS LOCATED AT 9025 AIRLINE DRIVE IN METAIRIE NEAR KENNER. QUALITY USED CARS HAS BEEN IN BUSINESS FOR OVER 30 YEARS. VISIT US AT QUALITYUSEDCARSLA.COM TO SEE MORE VEHICLES IN OUR INVENTORY. Message: Thought you might be interested in this 2001 Ford Expedition.